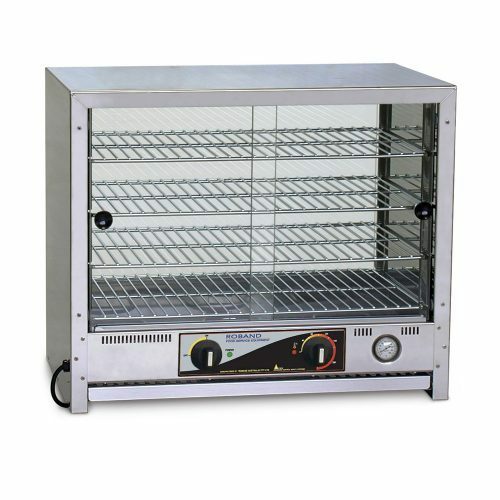 Generally speaking, everyone loves a hot pie, and this is where having good commercial pie warmers comes handy. 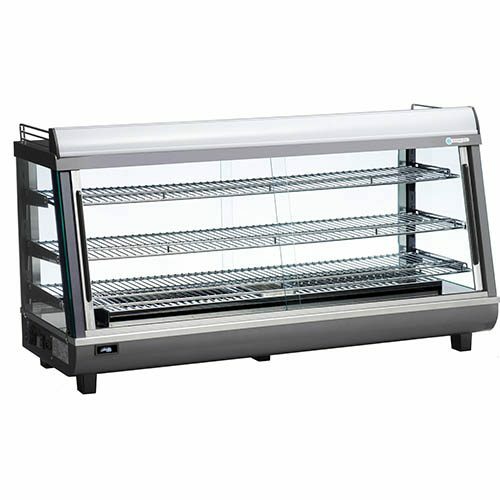 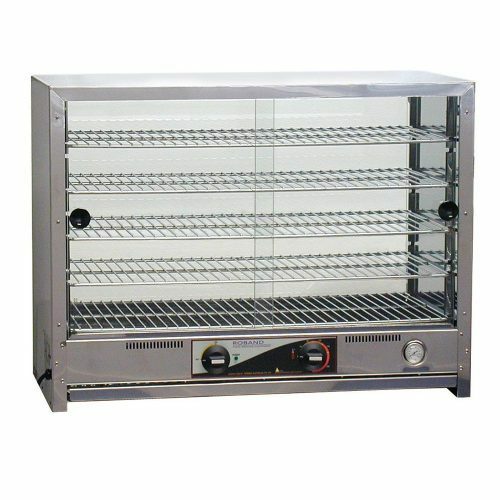 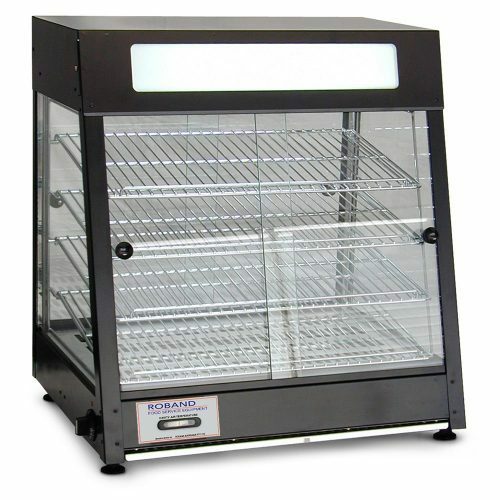 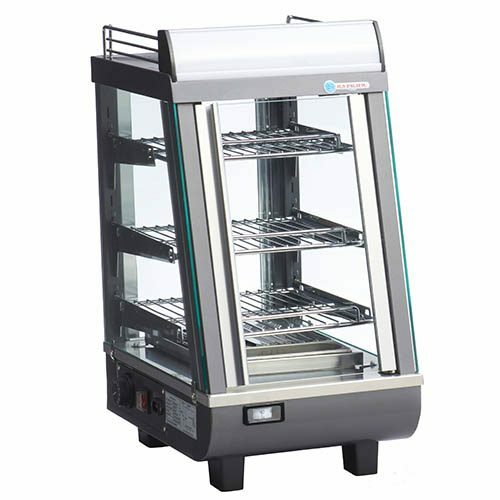 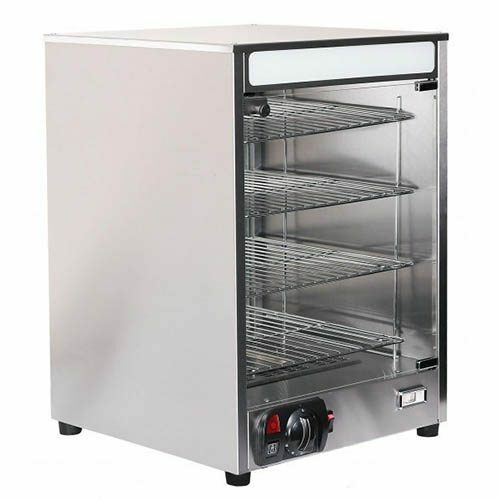 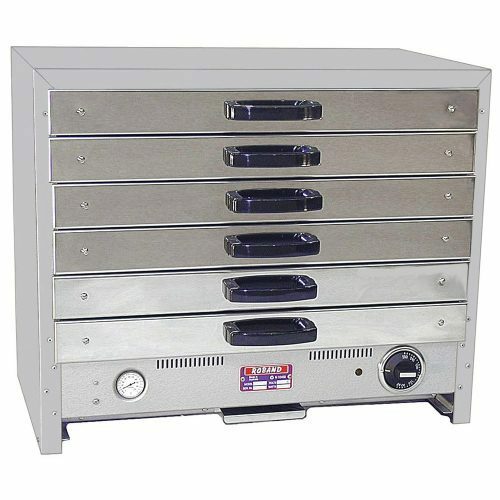 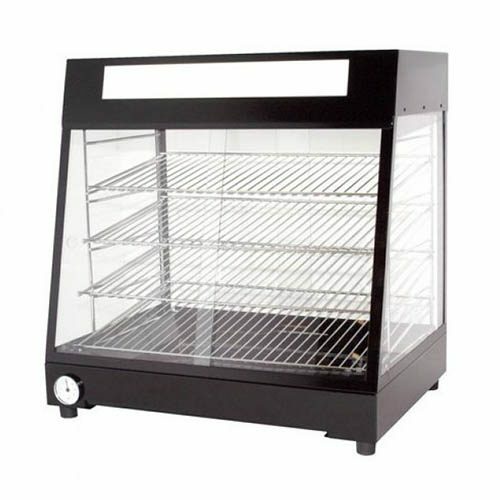 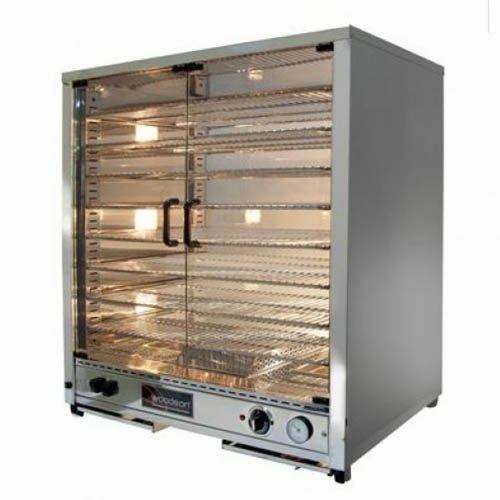 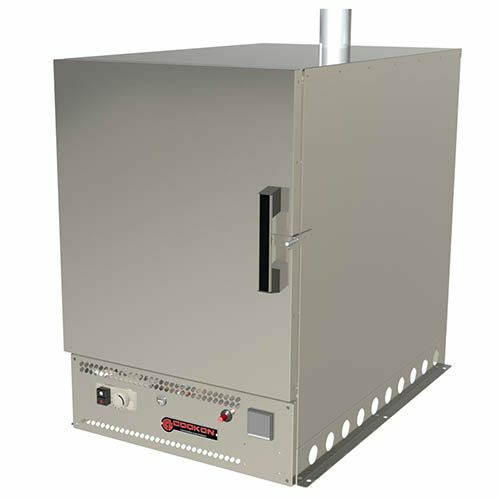 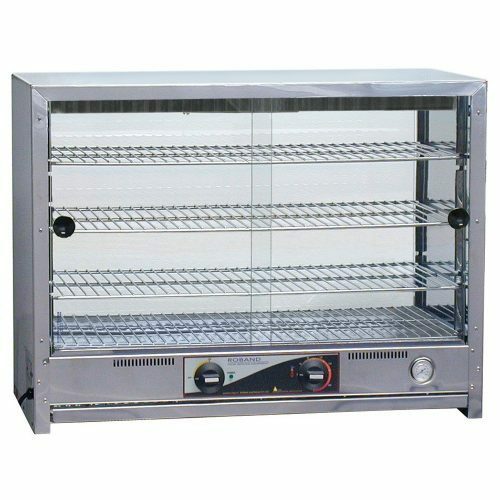 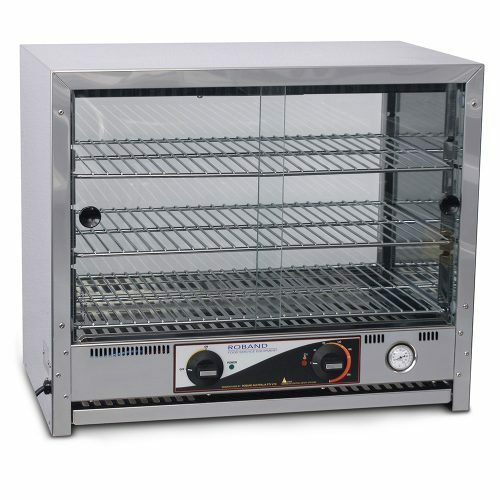 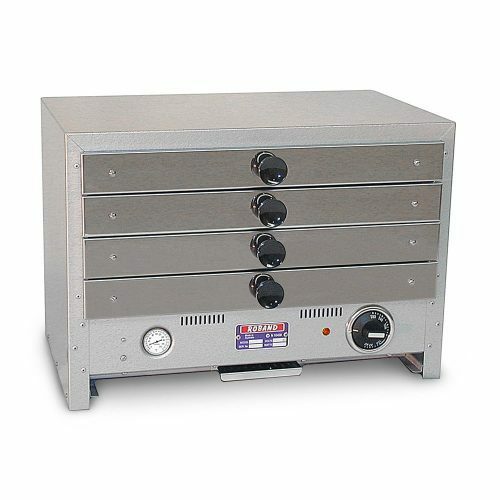 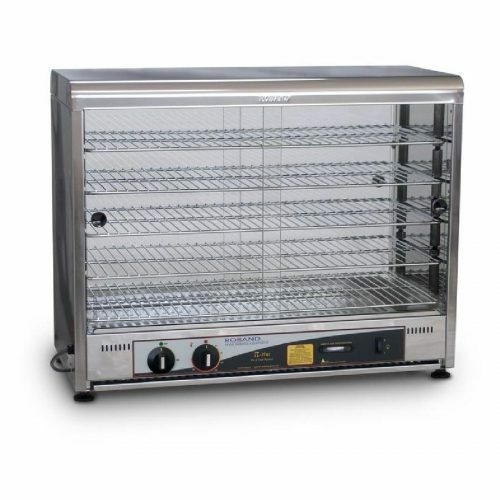 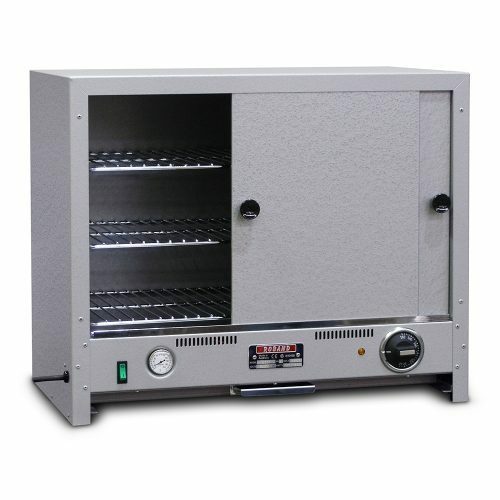 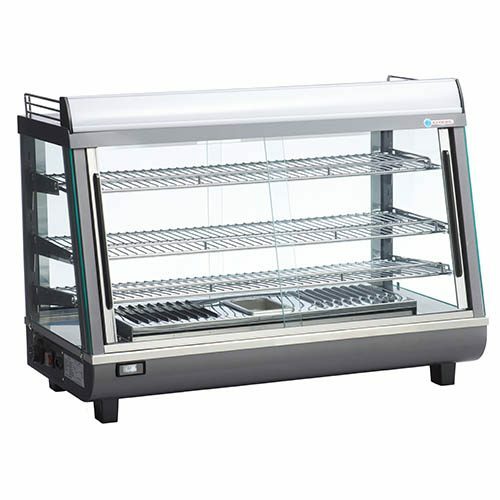 Commercial pie warmers normally have a capacity range of around from 50 to 200 pies. 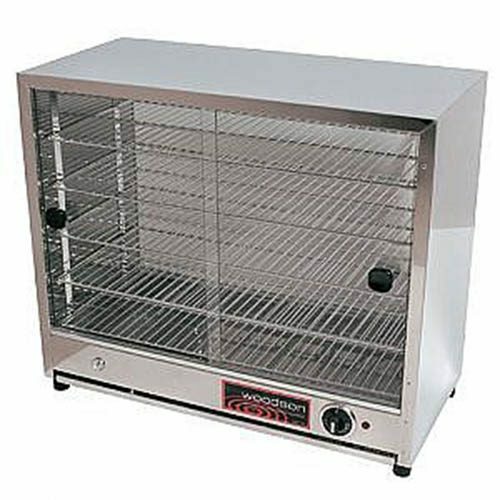 Also, you can get a smaller mini pie warmer that will take approx. 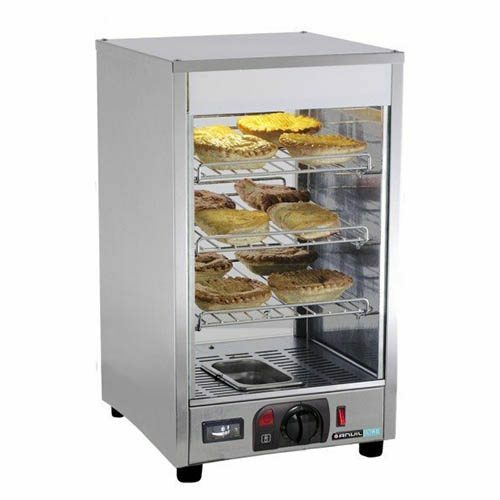 12 pies. 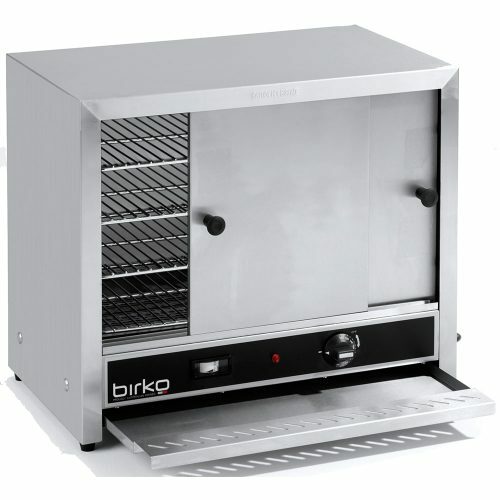 Commercial pie and food warmers are ideal for cafés, high volume school canteens, clubs. 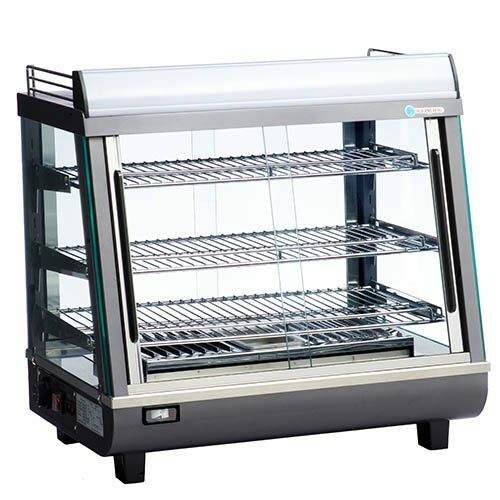 Also, retail outlets like servers stations, milk bars, and take away shops. 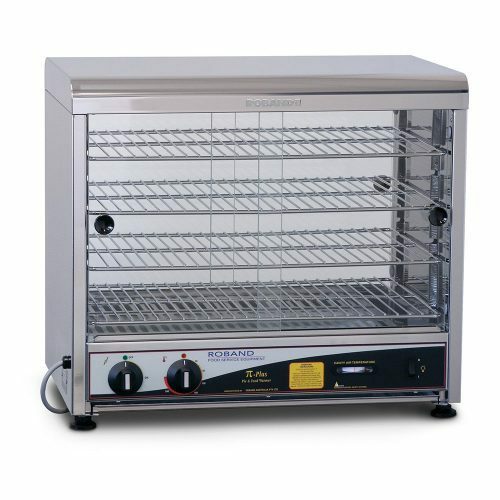 Food display warmers are perfect for keeping warm pies, pasties, sausage rolls and many other types of food you wish to keep warm. 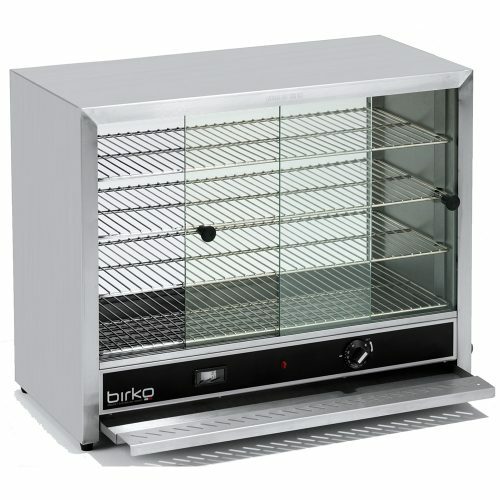 We have a huge range of pie and food warmers from the very best brands around. 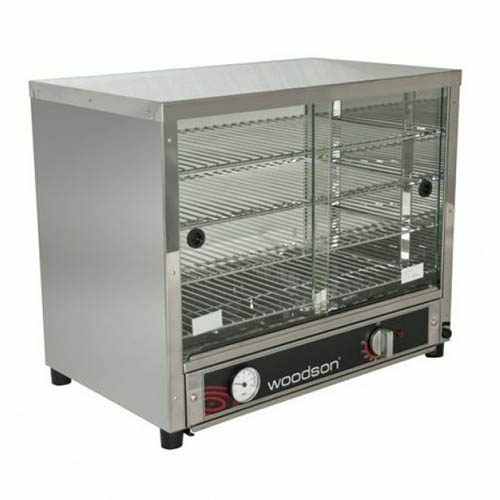 Including Roband, Woodson, Birko, and FED after all.